Stand Up Paddle Boarding. Made in Australia for the World to see. 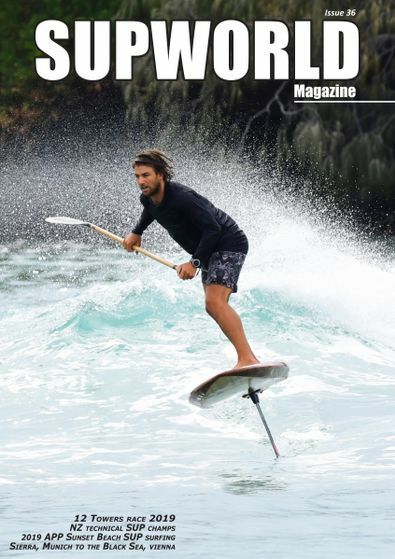 SUPWorld® is an Australian made Stand Up Paddle magazine filled with high quality photo’s from some of the world's best photographers and top end articles. SUPWorld® has coverage of SUP events both in Australia and Worldwide, SUP rider biographies, fitness and nutrition tips and much more...! Be the first person to tell us what you think about SUPWorld and you'll save $5 on your next purchase!